That you will never forget. Relax, wine, dine, stay and play. The Lodge at Mt Bellevue represents some of the finest King Valley Accommodation. 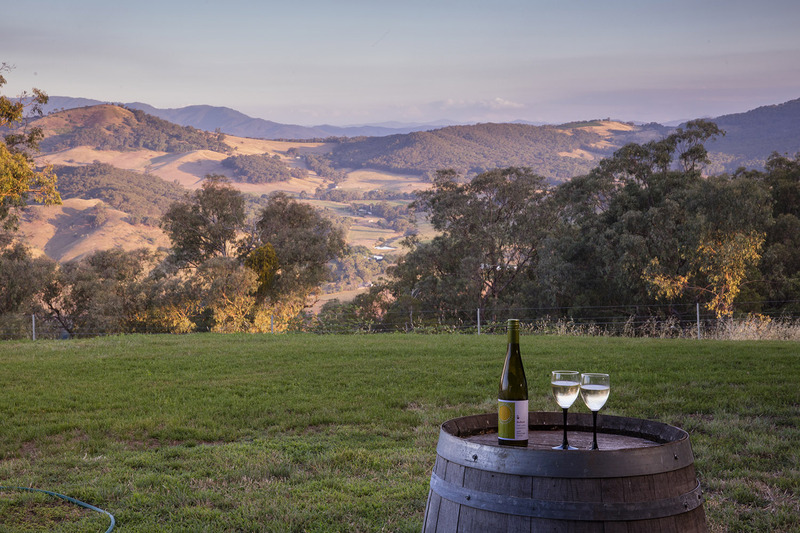 Relax, unwind, enjoy the peaceful views of our vineyard or panoramic vistas across the valley’s to Victoria’s High Country. If you’re looking for King Valley accommodation, The Lodge is a comfortable three-bedroom alpine cottage and is the perfect place to relax and unwind. Paint a picture of our views, go for leisurely country walks, enjoy a glass of wine in the vineyard….. Absorb the peaceful and relaxing accommodation adjacent to the renowned Mt Bellevue property, a working vineyard and cattle stud farm – just a short drive to all that the King Valley has to offer. 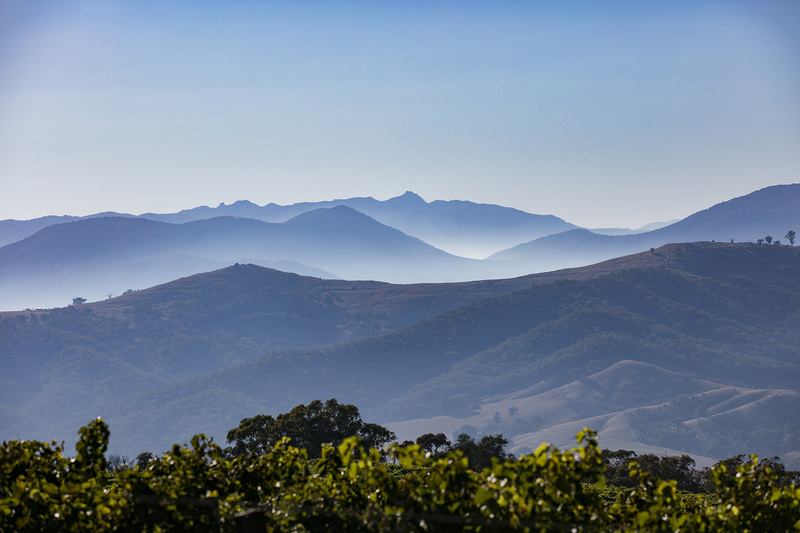 Our “sky vineyards” are high-altitude cool-climate vineyards – we are blessed with rich volcanic soils in which we grow our premium-quality grapes. 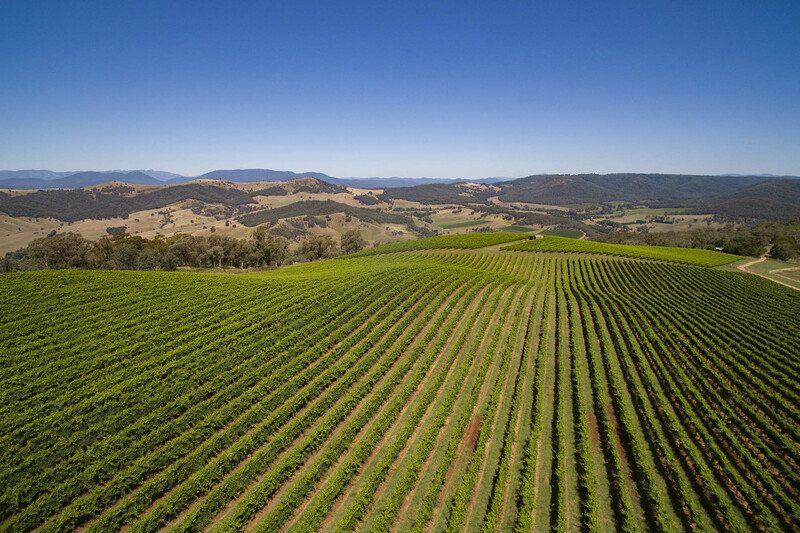 A large variety of award-winning wine grapes are grown on and around our property including Pinot Gris, Sauvignon Blanc, Prosecco, Pinot Noir, Chardonnay, Cabernet Sauvignon, Fiano and Garganega. 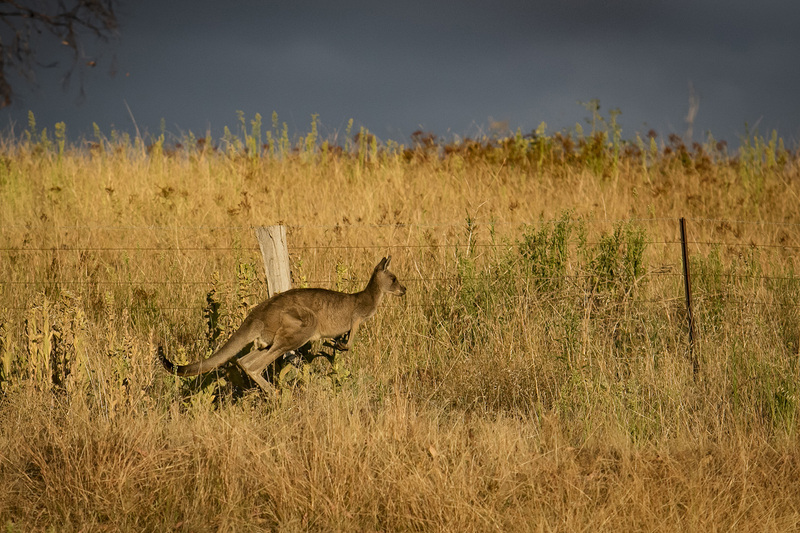 There is plenty to do on Mt Bellevue and in the King Valley. On the mountain, relax and enjoy our views with a glass of wine, go for a walk around the vineyard, or enjoy a BBQ with family and friends. 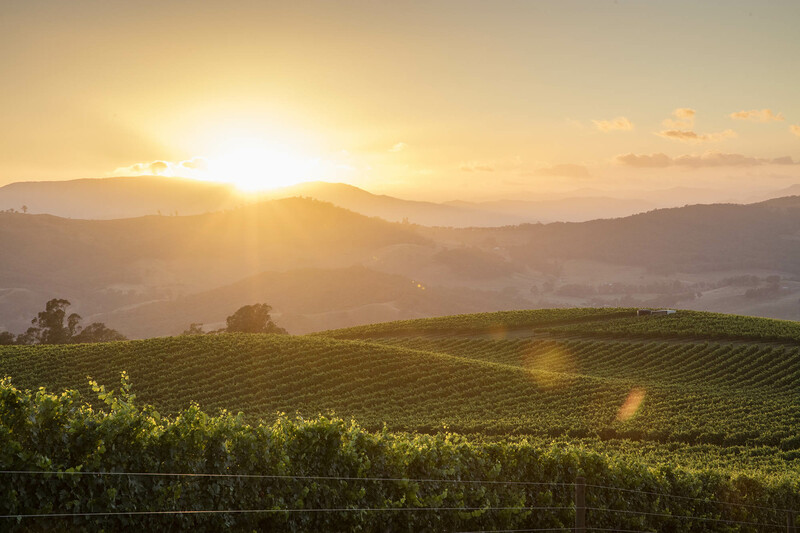 We are only a short drive to all that the King Valley has to offer, from the natural beauty of lakes and rivers set against a mountain backdrop, to superb restaurants and quality cellar doors, offering an abundance of gourmet food and an array of stunning local wines. © The Logde, Mt Bellevue - All rights reserved.